Home / CELEBRITY NEWS / Chris Pine Recalls Working with Anton Yelchin in "Star Trek Beyond"
Chris Pine Recalls Working with Anton Yelchin in "Star Trek Beyond"
Chris Pine reprises his role as James T. Kirk in Paramount Pictures' new sci-fi, action-adventure “Star Trek Beyond,” a character he originated in 2009's “Star Trek” and continued in 2013's ““Star Trek into Darkness” – both directed by J.J. Abrams. 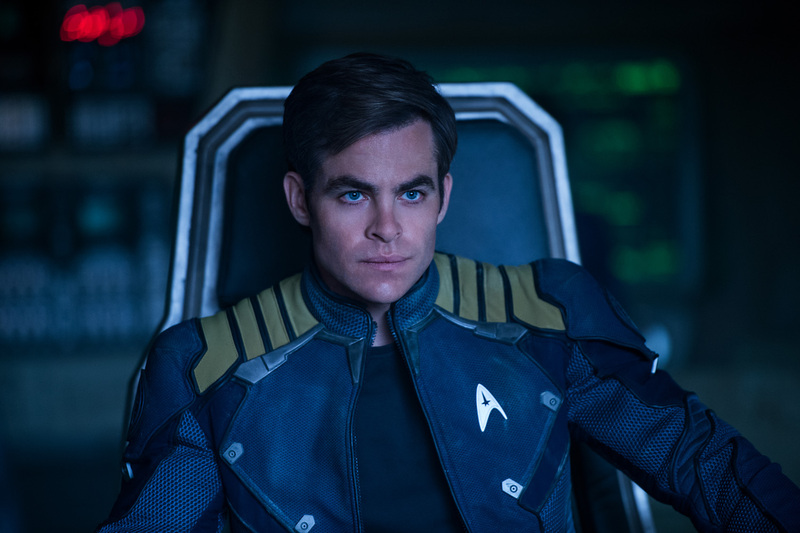 One of the bigger plot points that dramatically changes the course of “Star Trek Beyond” is the destruction of the Starship Enterprise, which strands the crew on an unexplored alien planet. 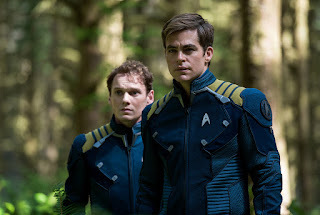 For example, a newly introspective Captain Kirk finds himself stranded with youthful optimist Chekov (Anton Yelchin). 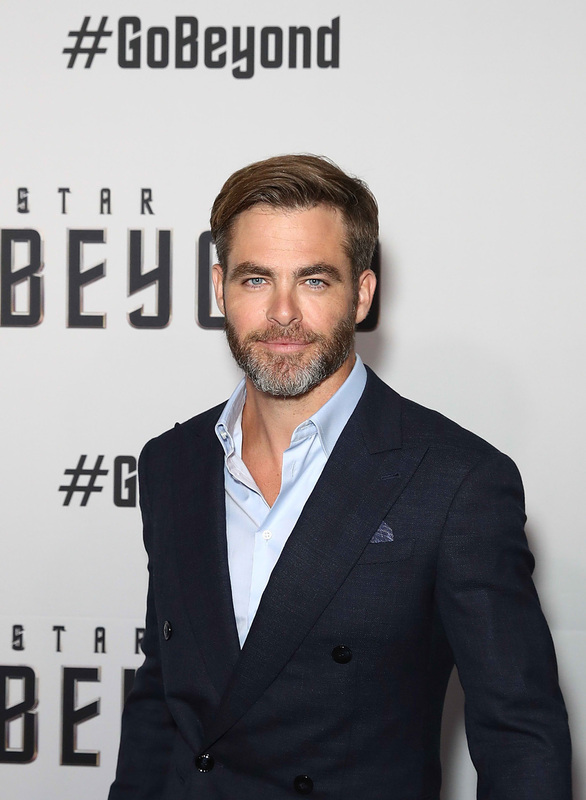 Special note: On June 19, 2016, the Star Trek family lost one of its own. 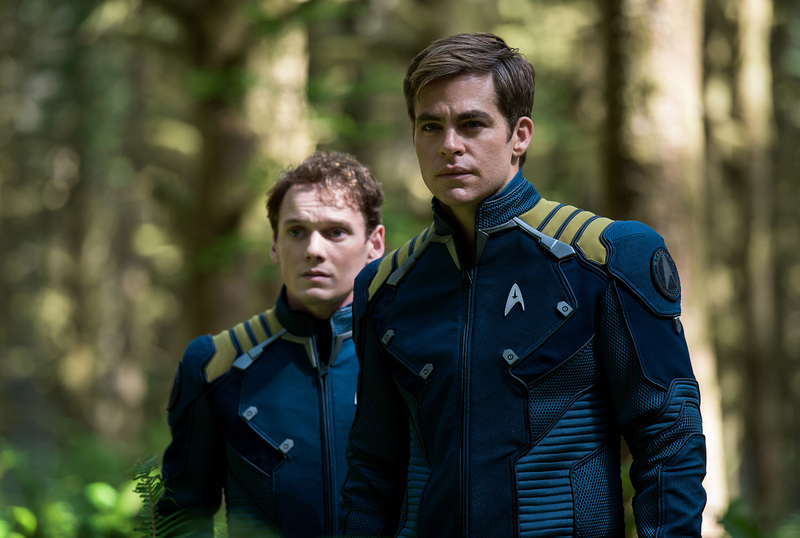 Anton Yelchin’s unexpected passing has devastated the cast and crew of “Beyond.” The cast, crew and fans worldwide have come forward to express their love for Anton and his portrayal of Pavel Chekov. 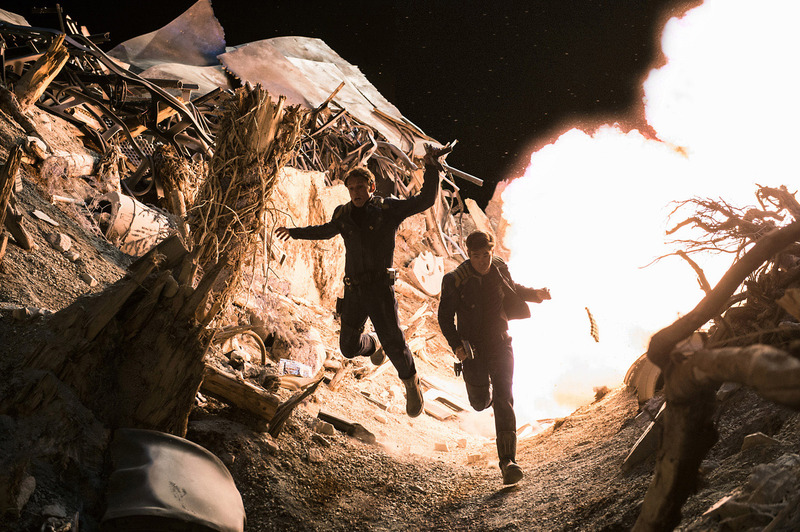 "I loved working with Anton,” recalls J.J. Abrams. “He was a deeply good soul. I can't believe or stand that he is gone."